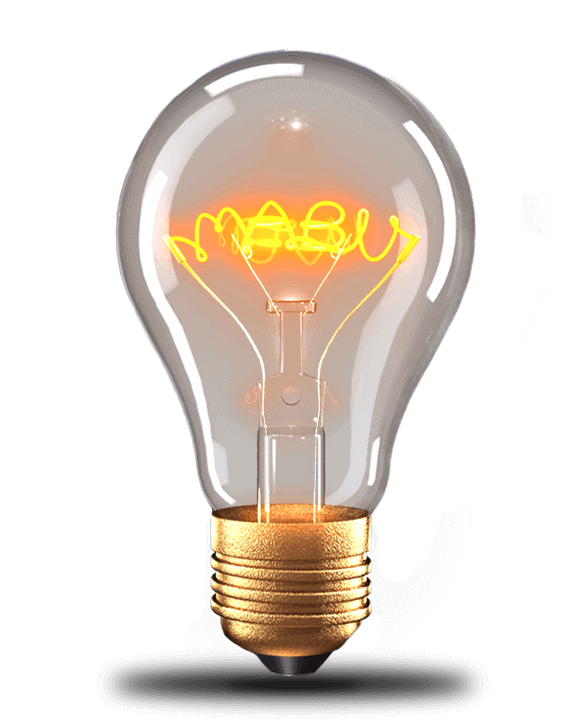 We are an interactive web and marketing agency, specializing in creative solutions. Our process is to work with every client as uniquely powerful; no more prefabricated, one-size-fits-all solutions. 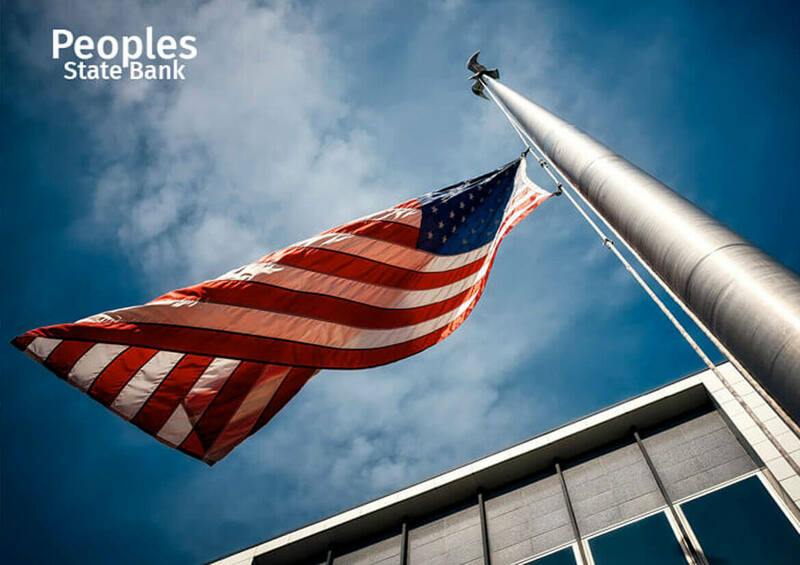 The most important thing to us is our clients’ success, and how we achieve that is to constantly innovate and improve. 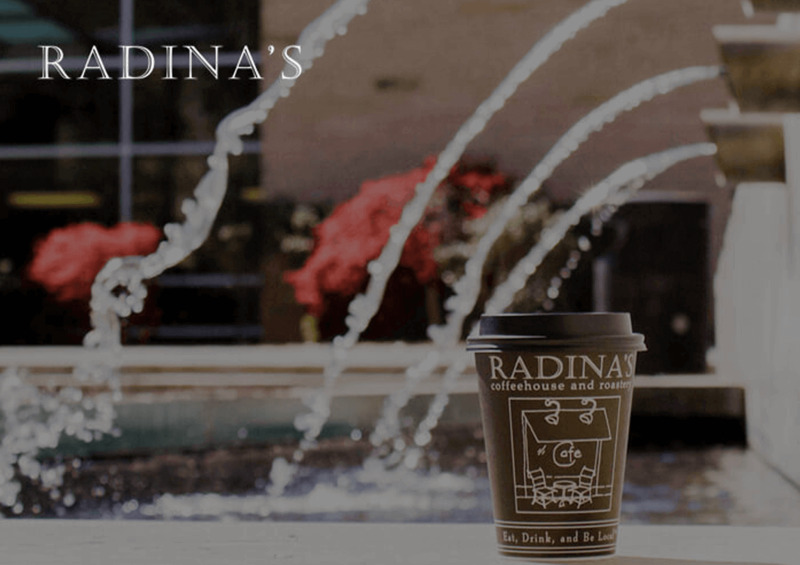 Radina’s Coffee is a local Manhattan, KS business with locations across town, and they needed a complete website makeover. JNT Company custom-built a fresh new website utilizing their own Merlin® software. The site features Radina’s products/services, Manhattan locations, and high quality photos. 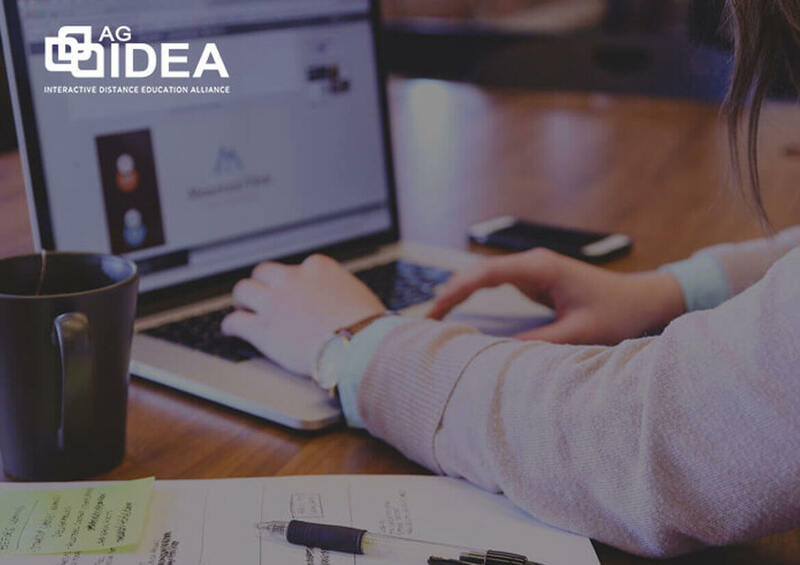 Great Plains IDEA is an educational organization that works with major universities to provide online classes in quality programs at the right price. They hired JNT Company to build a website that includes important information about Great Plains IDEA’s programs and hosts a live help-chat function. The Festival of Lights is a holiday event held in the Blue Earth Plaza in Manhattan, KS. This magical spectacle includes winter food and beverages, local choirs, and of course, lots and lots of lights! The aim has always been to bring together Manhattan community members and begin the winter season. 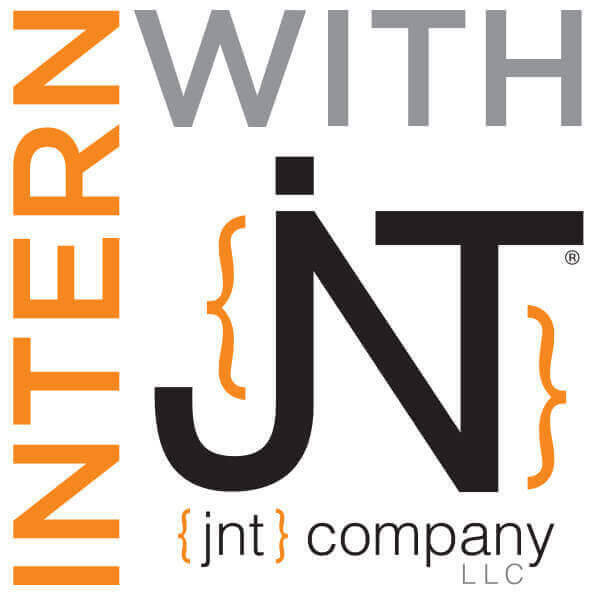 Building a site with JNT Company is truly a collaborative experience. Tell them what you want and what you like, and they bring it to life. They created a website for us that was better than we could have ever envisioned. 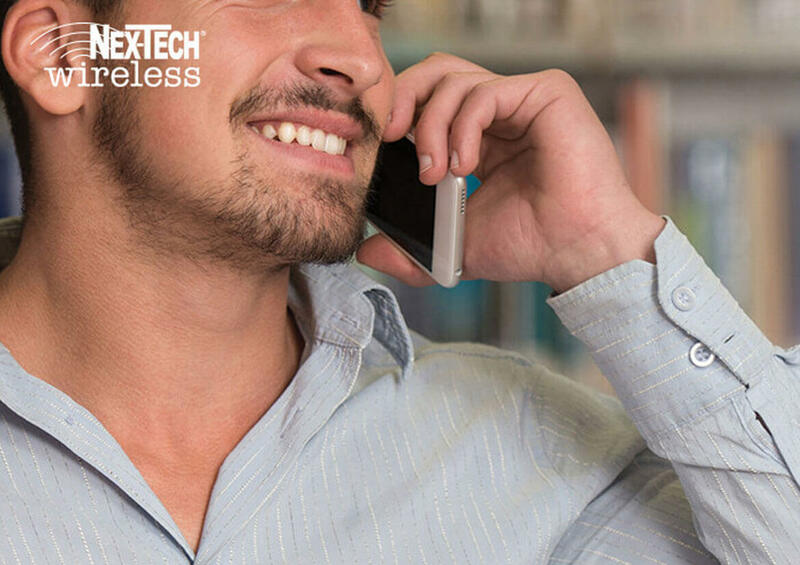 Now, not only is our website designed beautifully, but the functionality and ease of management makes it very easy for us to maintain. 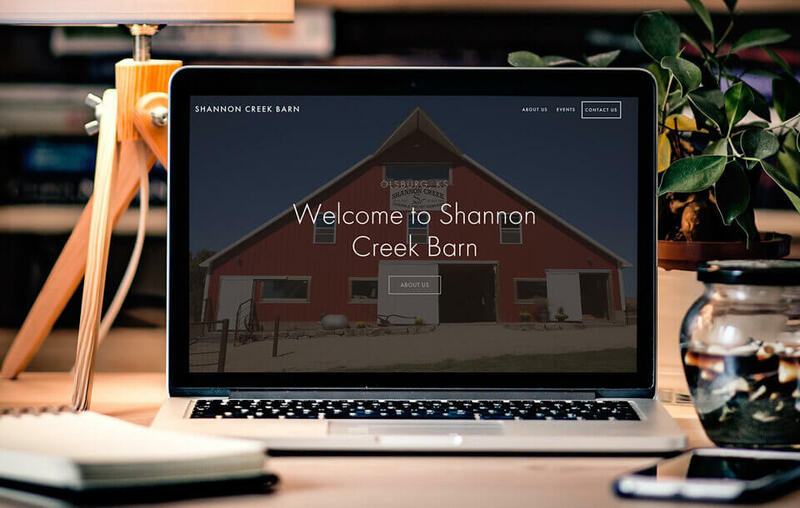 —Darrell Tierney, Senior Wealth Manager, Windward Private Wealth Management Inc.
Shannon Creek Barn is located in Olsburg, KS & is perfect for weddings, birthday parties and family events! Check them out! 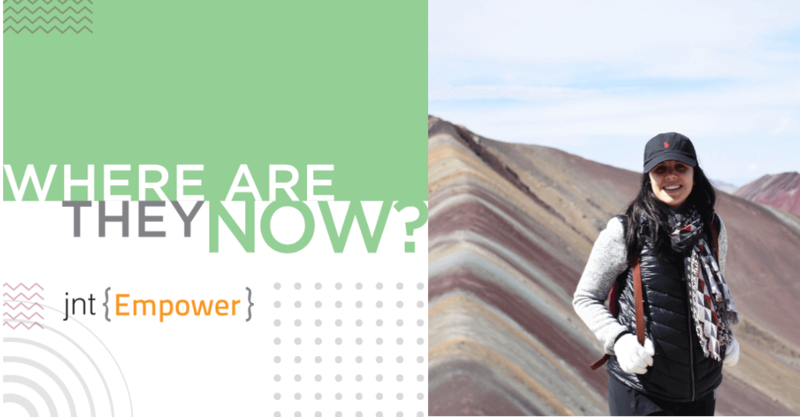 Mayara: Where is She Now? What is JNT up to?